Consumers may be safer, but at what cost? China appears to be increasing its control over what the country’s citizens see and do online. 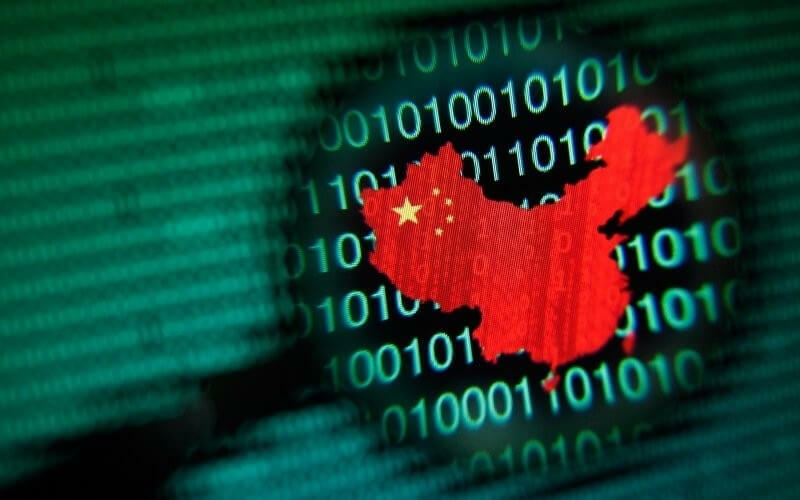 As of today, the Cyberspace Administration of China (CAC) requires that all app stores register with the government in order to continue operating legally, according to the New York Times. The move comes after Beijing passed a law last year that banned apps which were deemed to threaten national security, disrupt the social order, and perform other illegal activities. The country has spent years censoring and regulating its internet, and now wants to do the same thing with smartphones. While 75 percent of China’s 550 million smartphones use Android, Google’s Play store is blocked in the country, leading to a number of third-party stores taking its place. Many of the larger ones come from local technology giants such as Tencent, Baidu, Xiaomi, and Alibaba. The Times notes that a lack of oversight means some of China’s app stores aren’t run properly and contain applications designed to steal information from users. The CAC says registration will make them safer and more profitable. But the new rule is likely to also mean the government has more control when it comes to removing certain apps, especially those featuring political content it disagrees with. China's app laws have previously targeted the New York Times itself. Apple recently confirmed that it had complied with a request from the country’s government to remove the publication's iOS apps for violating local regulations.